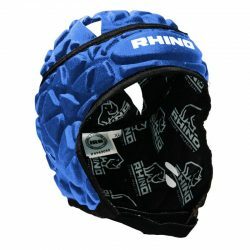 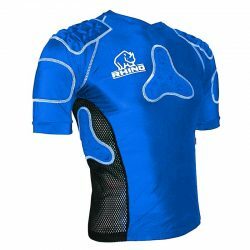 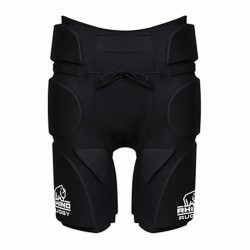 Rhino has a full range of rugby union protection wear, headgear and shoulder pads for contact training. 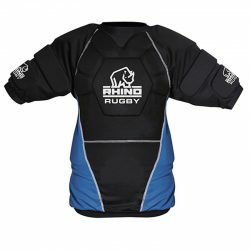 Our contact products are made from high density foam and are of the highest quality on the market. 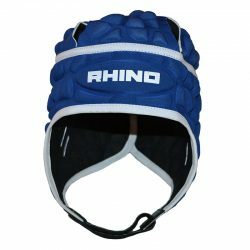 Our headgear and shoulder pads are made with the latest technology, making them lightweight yet provide the highest level of protection. 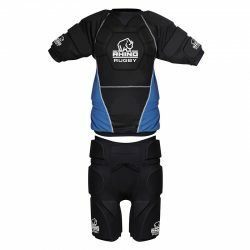 This gives teams the opportunity to re-enact real match play intensity at training, and also provides players with confidence in matches.